What’s the Best Man’s most important duty? Is it helping the groom pick out his threads? 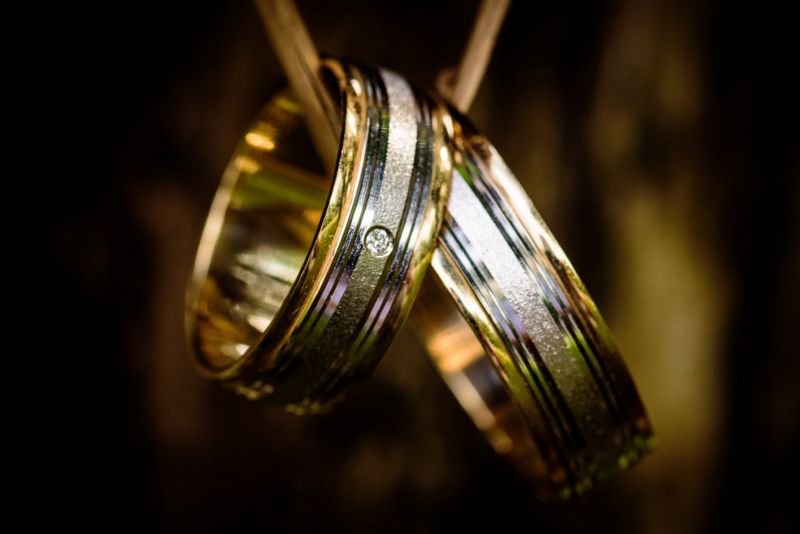 Is it keeping the rings safe until the wedding? Perhaps it’s rounding up the other groomsmen and whipping them into tip-top shape for the big day? Or making sure the groom-to-be has a killer bachelor party? The truth is, the Best Man should be on top of all of those things, and more. Unfortunately, for some, the importance of the Groom’s number-two has been watered down over the years to the point that the Best Man’s only role seems to be disrupting all the careful planning that went into arranging the wedding. You’ve likely heard a few horror stories in your time. After shirking his responsibilities before the main event, the best man gets a bit too drunk, dances embarrassingly in front of the other wedding guests, delivers a poorly rehearsed speech during the reception, then throws up all over the bridesmaid dresses. Talk about a let down. No longer! For the good of the modern wedding, it’s high time that we put the “best” back in Best Man. We’re going to run down the list of all the critical burdens the BEST Best Man should shoulder willingly, along with expert tips he should take to heart for getting the job done right. Whether or not the Groom is footing the bill for the tuxedos, the fact remains that the Best Man should be there every step of the way to make sure that the outfits look right. This goes beyond giving a simple “nay” or “yay” to tuxedo picks. 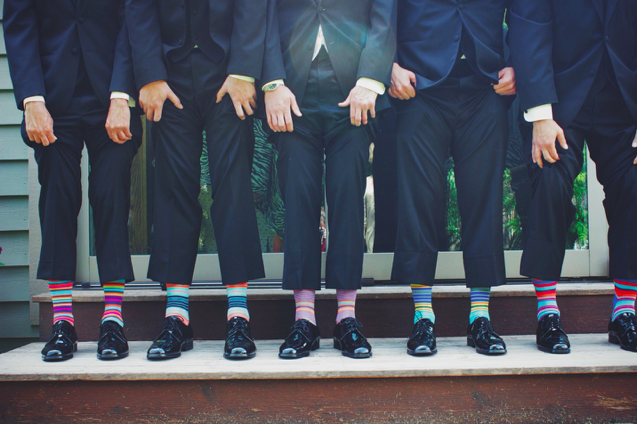 The Best Man should be hands-on in coordinating the Groom and the Groomsmen’s looks. He has to make sure that the crew is all matching and that the Groom is at the fore. 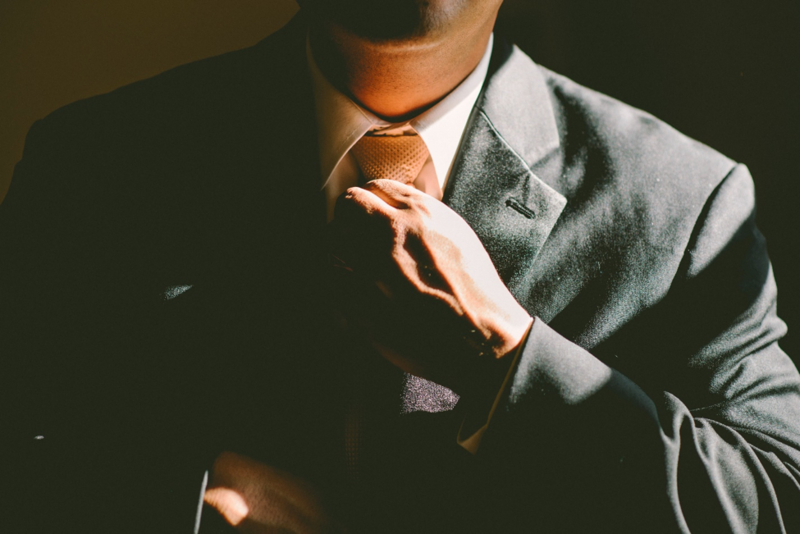 Depending on the scenario, the best man should also take care of making sure that the groomsmen are all able to get fitted and rent (or buy) their formal wedding wear prior to the event. This includes following up so that they know their measurements, informing them on where to go to get the tuxes, and sending nagging messages so that the slackers among the group take care of their responsibilities prior to the event. The Best Man is the keeper of the bride’s wedding ring on the day of. He’s got to make sure the goods stay safe and make it to the altar until it’s time for the Groom to make his move. 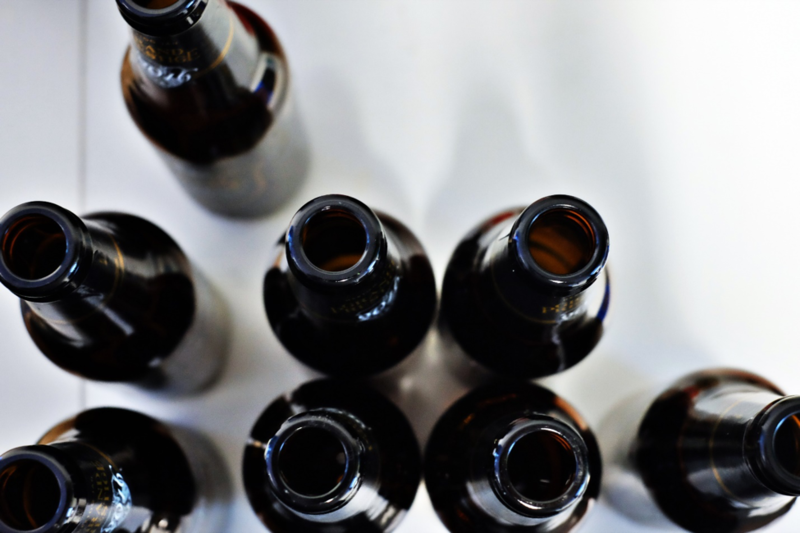 It seems like a simple enough duty, but you might be surprised how easily a disorganized Best Man can screw up this basic task. To keep things from going off course, the Best Man should keep the ring in his jacket pocket, make sure the pocket doesn’t have holes, and leave the ring in its safe place until instructed to whip it out. Remember, the BEST Best man won’t shoulder this burden alone. If he’s smart, he’ll rally the troops (groomsmen, in this case) to pitch in and assist with the funding and planning the pre-wedding festivities. Perhaps one of the most harrowing responsibilities of the Best Man is kicking off the toasts with a heartfelt speech. It doesn’t have to be a disaster, though. 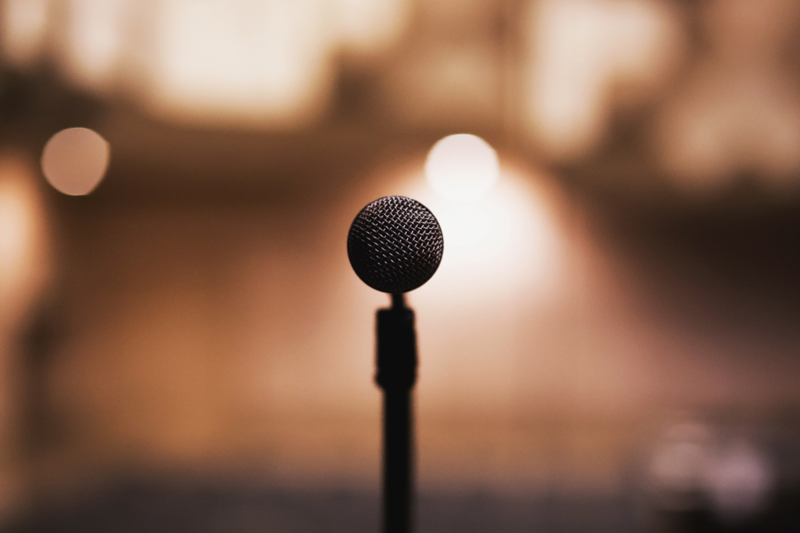 Even if they aren’t a natural at public speaking, the Best Man can nail his address by keeping it short, staying natural, avoiding obscure references, and using the speech as an opportunity to tell a story. The story, of course, should relate to the Groom, his positive qualities, what he means to the Best Man as a friend, how he met the Bride, and how the two will make for a fantastic pairing. Simple enough. The Best Man can avoid ruining this moment by staying away from crude humor and controversial topics, using smooth transitions, and ending on a positive, confident note. In addition to those major duties, there are several minor responsibilities that the BEST Best Man will not overlook. This could include rounding up gifts, decorating the happy couple’s vehicle, driving the Bride and Groom around post-wedding, and, in general, handling any additional tasks that the Groom might bestow upon them. How can the Best Man make sure that he’s up to the challenge? A good attitude and positive demeanor are a must. The Best Man should be there to keep the Groom in good spirits and encourage him in taking this critical step towards a new life. The Best Man should be flexible, ready to assist the Bride and Groom with whatever they may need should they ask. The Best Man should serve as an example to the other groomsmen, showing them how to stay dedicated to their shared responsibilities. During festivities, he should enjoy himself but refrain from overindulging in alcohol. He should also brush up on his moves, as, more often than not, he’ll be called to the dance floor to cut a rug with the maid of honor and the other bridesmaids. More than anything, though, the BEST Best Man will serve as a steadfast ally to the Bride and Groom. It’s not the toughest job in the world, but it’s important to do it well. When the Best Man takes pride in his duties, the whole wedding is elevated as a result.